Danielle discovered yoga while practicing Crossfit. Due to the intensity of Crossfit workouts, more and more gyms are incorporating yoga to increase flexibility and balance. She completed a weekend long yoga training with AAAI/ISMA in hopes to take the yoga back to the Crossfit “box”. Danielle discovered the true meaning of yoga once she joined the yogaErie family. From her first steps into yogaErie she knew there was something different, and the uplifting and positive atmosphere had her hooked! Her mind and body felt better than it ever had. After practicing yoga for a year she took her Level 1 training with Amazing Yoga in beautiful Pura Vida Costa Rica. Born and raised in Erie, Danielle grew up with a love for the outdoors as well as her parents love for music which you can find incorporated into her teaching. 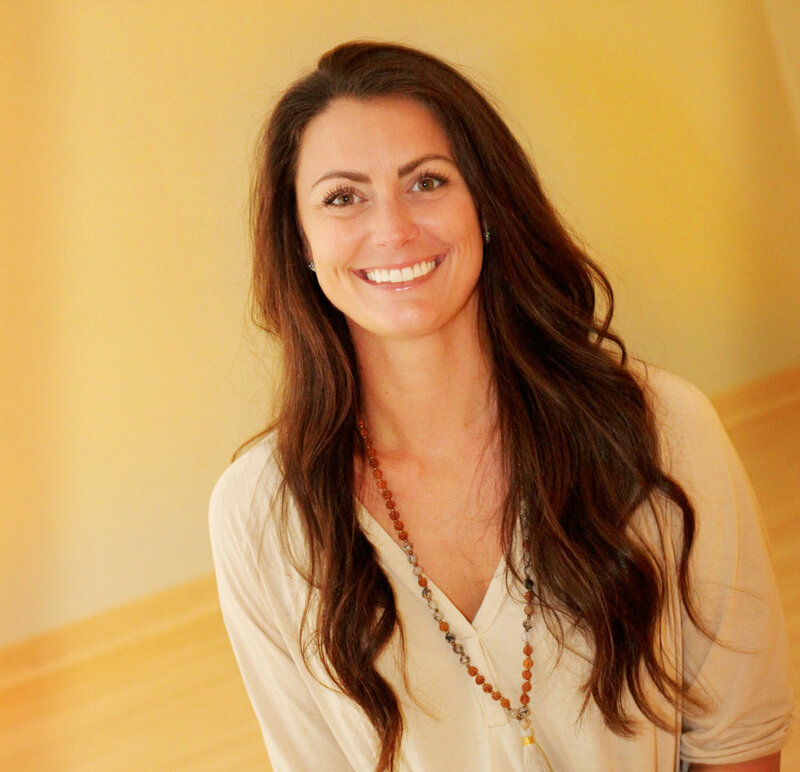 Through teaching yoga she strives to create the atmosphere for others to find happiness from within.